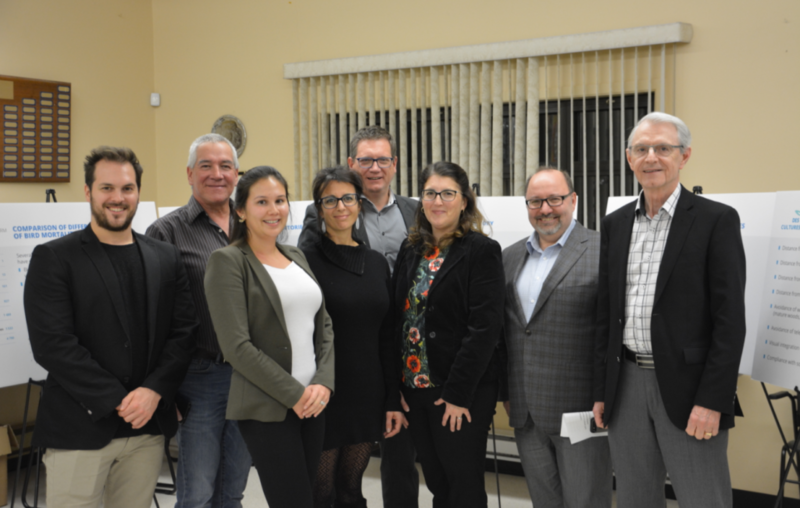 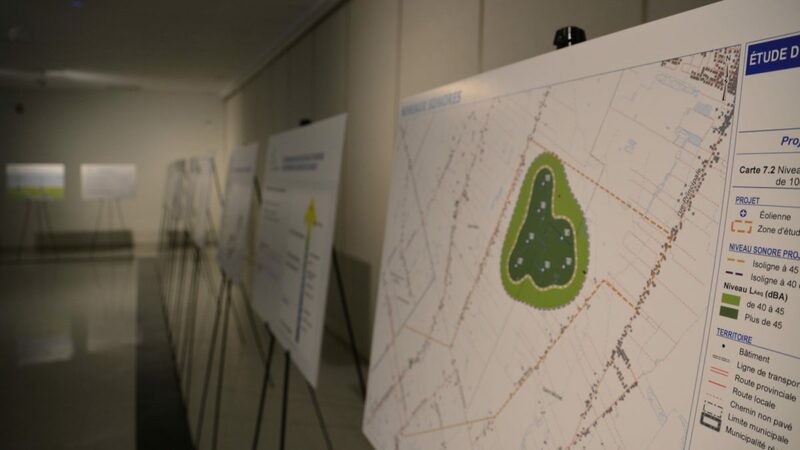 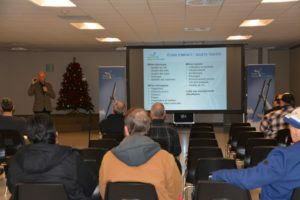 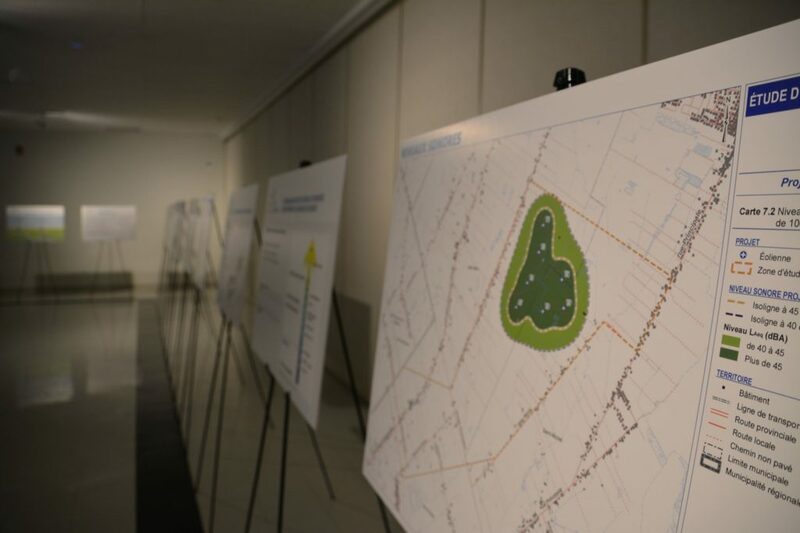 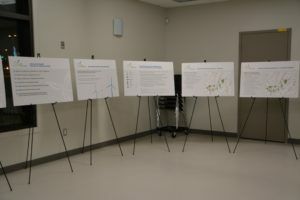 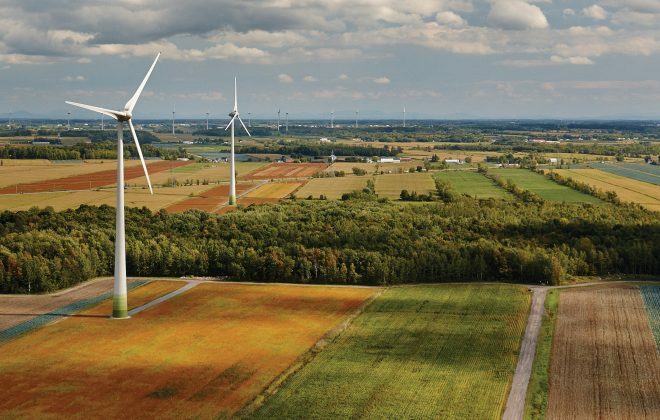 Two public meetings were held in Saint-Rémi and Saint-Michel on November 26 and 29, to present citizens with the results of the surveys conducted in preparation for the environmental impact assessments as well as the wind turbine layout, and gather participants’ feedback. Under the Des Cultures Wind Farm Project. 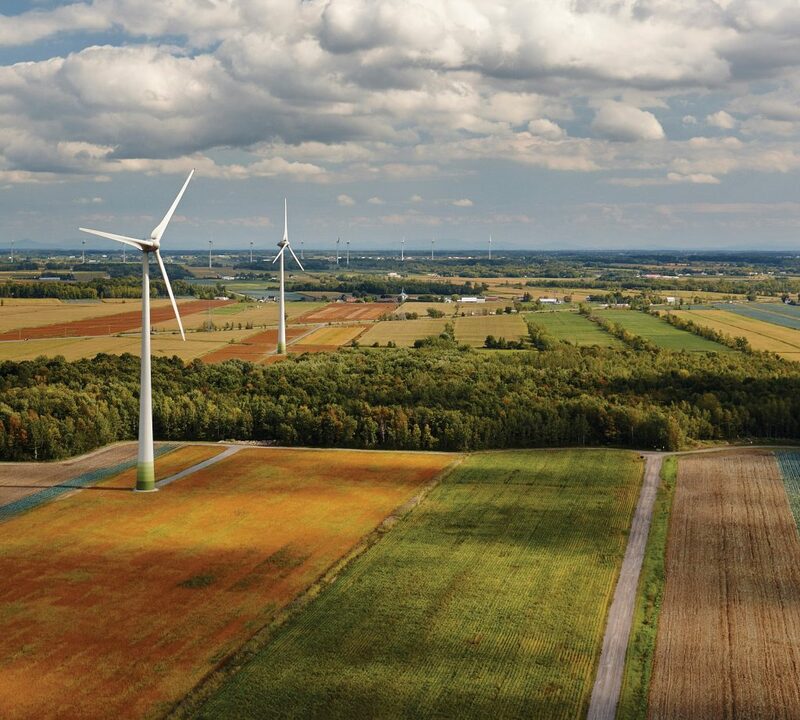 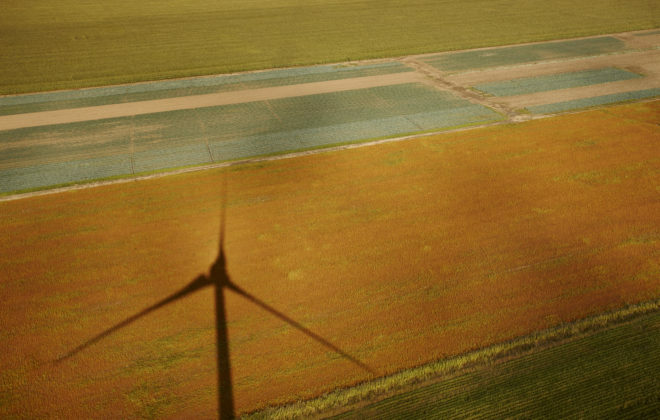 Kruger Energy and Kahnawà:ke Sustainable Energies (KSE), the partners developing the project to be located in the southern part of the municipalities of Saint-Rémi and Saint-Michel, are committed to completing all regulatory steps to ensure that the 24-MW project is seamlessly incorporated into the host community environment. 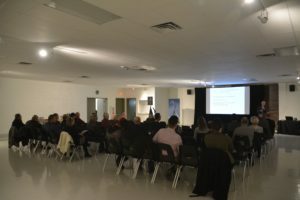 The environmental impact assessement study is expected to be filed in December 2018, at which time the document will be publicly available on the website.